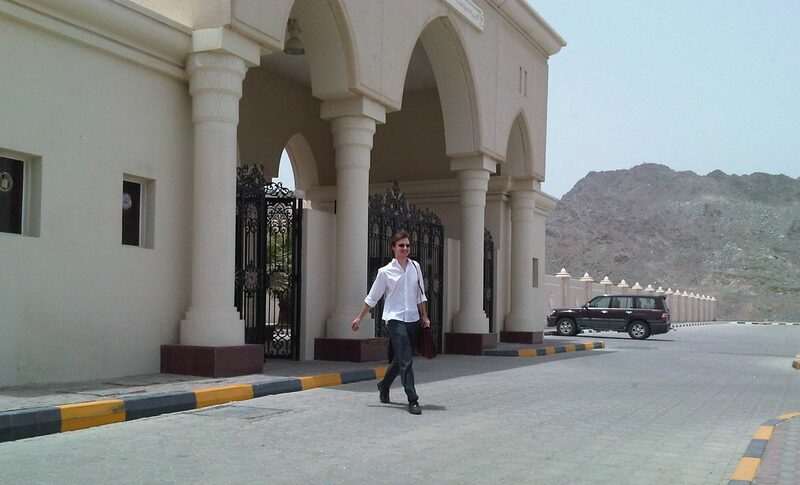 “School Leadership Programme” Heralded Success by Pearson and UAE Ministry of Education. 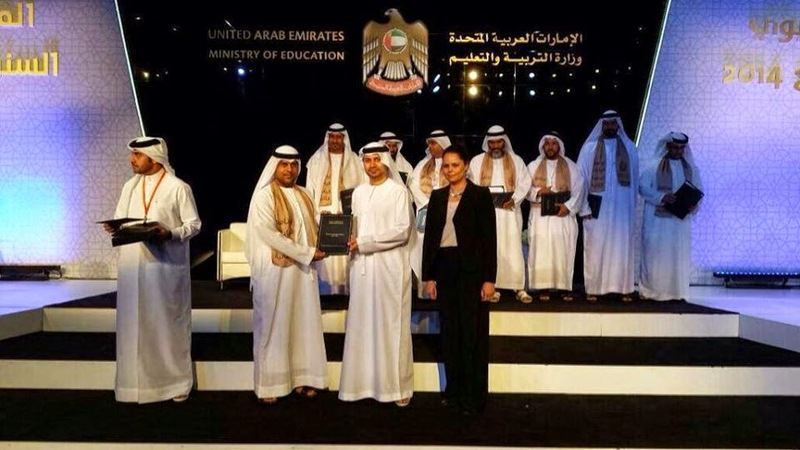 Dubai, UAE, 2nd October, 2014: The Emirates’ Ministry of Education is on track to achieve its goal of raising school leadership standards in the UAE, with 142 educators graduating from the School Leadership Programme (SLP). The graduating class made up the second cohort of educators taking part in the internationally accredited programme, which is being run jointly by the Ministry and Pearson. 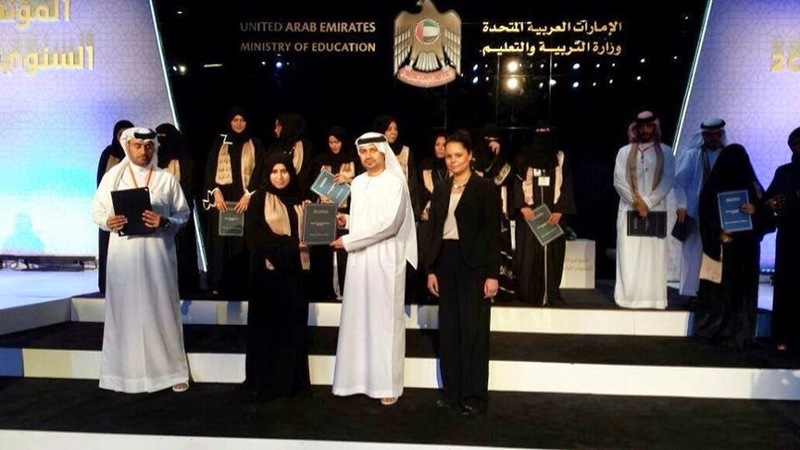 The programme forms part of the UAE Government’s wider education reforms aimed at fostering a highly diversified, knowledge-based economy. Organisers of the SLP have been impressed by the dedication of the participants, who achieved an overall attendance rate of over 97 percent, with no participants falling below the required attendance rate of 85 percent. 58 participants achieved 100 percent attendance for the programme, which is run over 400 hours. “The future of UAE learners looks bright, with our schools to be led by such a remarkable collection of educators and administrators. I commend the commitment and enthusiasm shown by the participants of the 2014 School Leaders Programme, and am confident that they will lead inspiring change in the country’s schools going forward. Given over 700 educators from across six Emirates will undertake this programme in total, the impact of the SLP on the overall education system will be significant”. “The internship is a fundamental part of the SLP, allowing participants to engage in professional dialogue with school leaders and colleagues, and consider ways in which their own leadership practice might change as a result of what they have learned. The internship also provides participants with practical behaviours and activities that they can go onto implement in their own schools, having a long-term positive impact on students and staff”. “A recent Review of the School Leadership Programme’ found that while overall the SLP had performed well against international standards, there were areas where improvements could be made. 2015 participants will therefore enjoy greater flexibility and choice in their learning, and have increased access to best-practice schools, with internship time extended. In addition, we are negotiating with local and foreign universities to have the SLP programme recognised as a pathway to a Master’s Degree in Educational Leadership. Pearson and the Ministry are dedicated to making this programme as effective as possible given the importance of school leadership to creating a world-class education system in the UAE”. Pearson is the world’s largest learning company, operating in more than 80 countries around the world, bringing powerful learning solutions to millions of learners every year. Pearson takes learning personally. Our courses and resources are available in print, online and through multi-lingual packages, helping people learn whatever, wherever and however they choose. Our education imprints combine 150 years of experience and include online support for every learner. Our innovative and dynamic digital learning products and services are changing the learning landscape all around the globe and our qualifications are positively transforming the futures of learners of all ages and backgrounds. Pearson can boast a comprehensive English Language offering that consists of engaging content and cutting edge testing solutions. To find out more, visit www.pearson.com.